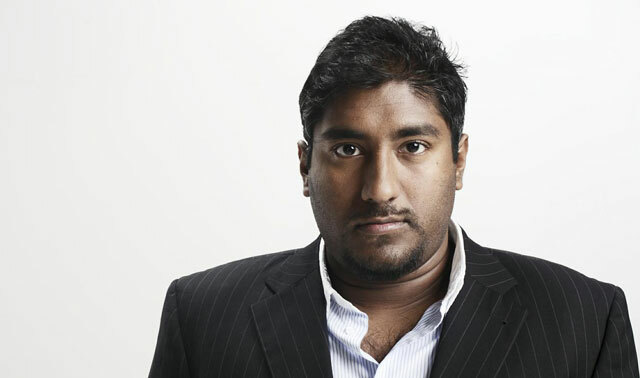 Vinny Lingham, the South African entrepreneur behind online gift card service Gyft, has hit pay dirt. Lingham has agreed to sell the company, which is based in San Francisco, to First Data, a big player in the payment technology space, for a rumoured figure of more than US$54m (R577m). In a statement, First Data confirmed it was buying Gyft, which pioneered the concept of a mobile wallet for gift cards, but said it was not disclosing the value of the deal. However, a report by PandoDaily suggests the deal is worth anything between $54m and $100m. First Data said virtual and mobile cards have gained share rapidly in the US gift card market, which is worth almost $100bn/year. It said that Gyft offers an “active and loyal user base”. “First Data’s clients, including its more than 300 national retail prepaid clients, will have access to this new and growing distribution channel to adopt the next level of gifting, expand their gift card footprint and programmes and add choice for consumers,” it said in the statement. Lingham founded Gyft in January 2012. “I am excited to announce that First Data, the global leader in payment technology and services solutions, has reached an agreement to acquire Gyft,” he said in a post on the company’s website. Gyft has raised $6m in total funding prior to the acquisition from several investors including Google Ventures, Canyon Creek Capital, The Social+Capital Partnership, Karlin Ventures, David Sacks and Hass Portman.